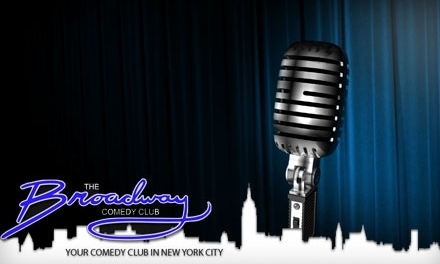 Ariela will be singing at the Broadway Comedy Club show "ON THE SPOT" on April 22! HBO'S "SHOW ME A HERO"
Ariela sang in “Broadway Princess Party” at 54 Below with a cast of Broadway's top performers! Ariela recently sang in "Songs By Us" at Joe's Pub at The Public! Ariela was a finalist in NBC's annual Diversity Showcase! Watch the audition video that made her a finalist right here. Copyright © 2018 ariela arnon. all rights reserved.